The Ultimate performance Sports Activity Vehicle! Welcome to BMW M Performance. 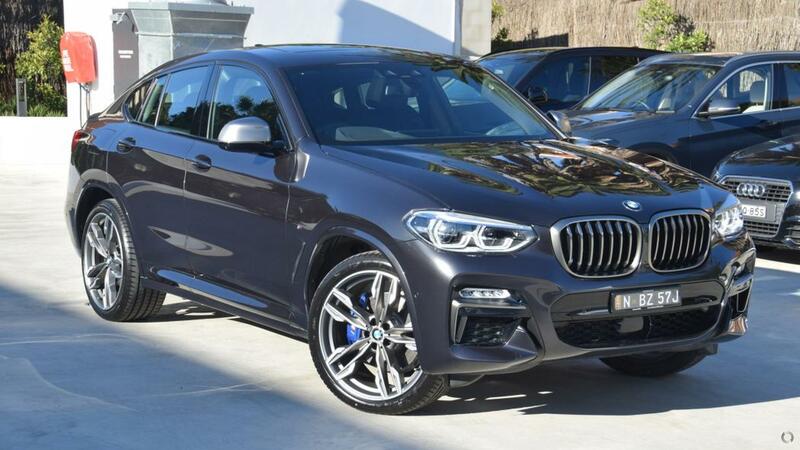 Recently registered BMW X4 M40i M Sport finished in the sporty Sophisto Grey with Black Vernasca Leather seats with Blue Contrast Stitching.